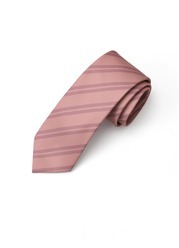 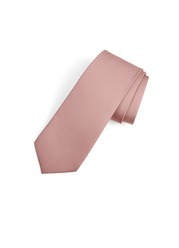 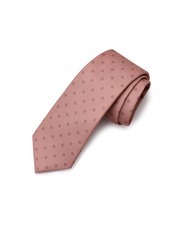 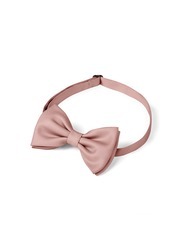 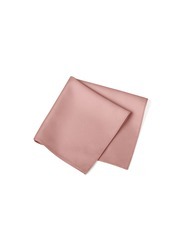 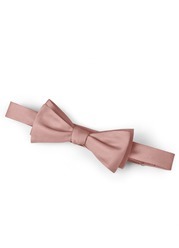 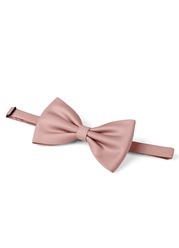 Slender and sleek construction makes this smooth twill tie a smart addition to your look for any occasion. All products in the Azazie Gentlemen's Collection are digitally printed to create our best match yet. 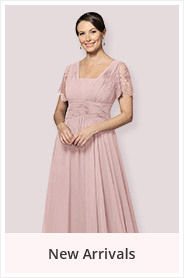 Every piece is crafted from a soft twill fabric with a delicate sheen that is designed to pair beautifully with all of our chiffon colors. Measures 58" and 62" long and 2.5" wide at widest point. 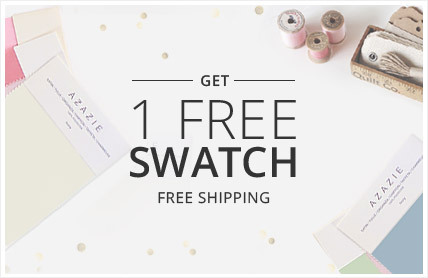 Free returns for standard size within 15 days.